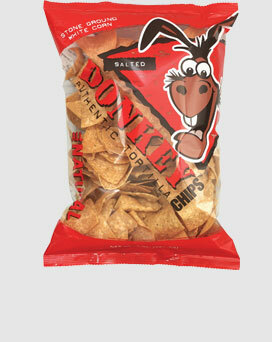 Salted or unsalted‚ Donkey Chips hold their own. 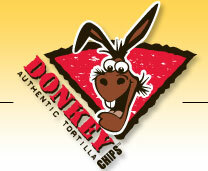 Their crunchy all natural goodness stand up to hearty salsas‚ thick guacamole and the toughest seven layer dips. Give a bag a try and see what you think. No‚ not your typical sprayed–on seasoning here! 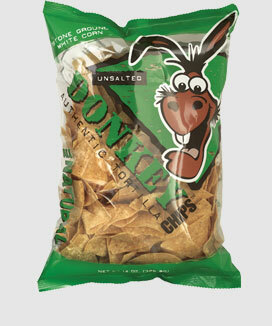 Donkey Chips Salted = REAL SALT using just the right size of salt crystals seasoned to give this bag an addictive‚ this–is–what–a–tortilla–chip–should–taste–like‚ quality. 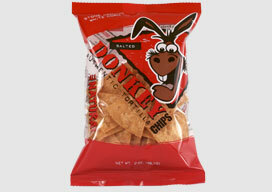 These crunchy chips are hand–made with stone ground white corn and perfectly seasoned. Look for the red bag in your local grocery store or click here to locate a store near you. Corn, water, corn oil, trace of lime, salt. All the salty goodness of the full size bag in a convenient snack size. 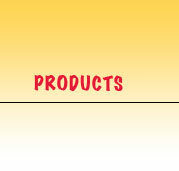 Look for the red bag in your local grocery store or click here to locate a store near you. Watching your salt? 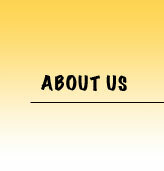 We’ve got you covered with our unsalted tortilla chips. 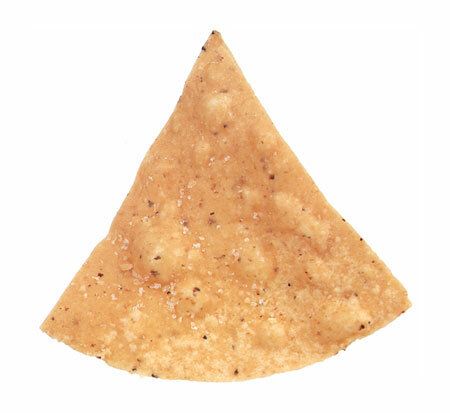 Same great chip – no salt. Look for the green bag in your local grocery store or click here to locate a store near you. Corn, water, corn oil, trace of lime.